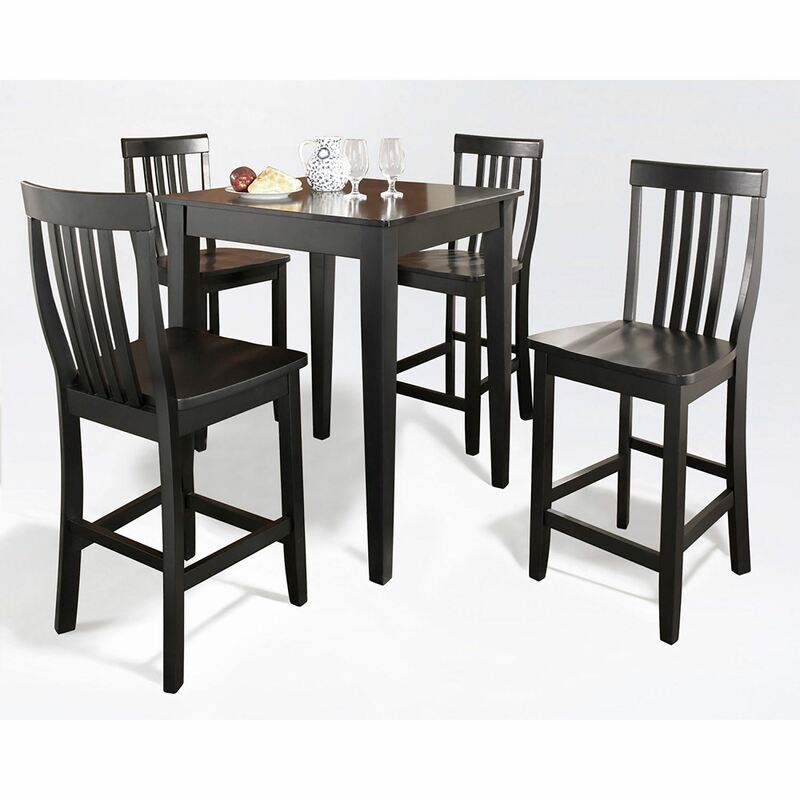 Constucted of solid hardwood and wood veneers, the 5 piece Pub / High Dining set is built to last. 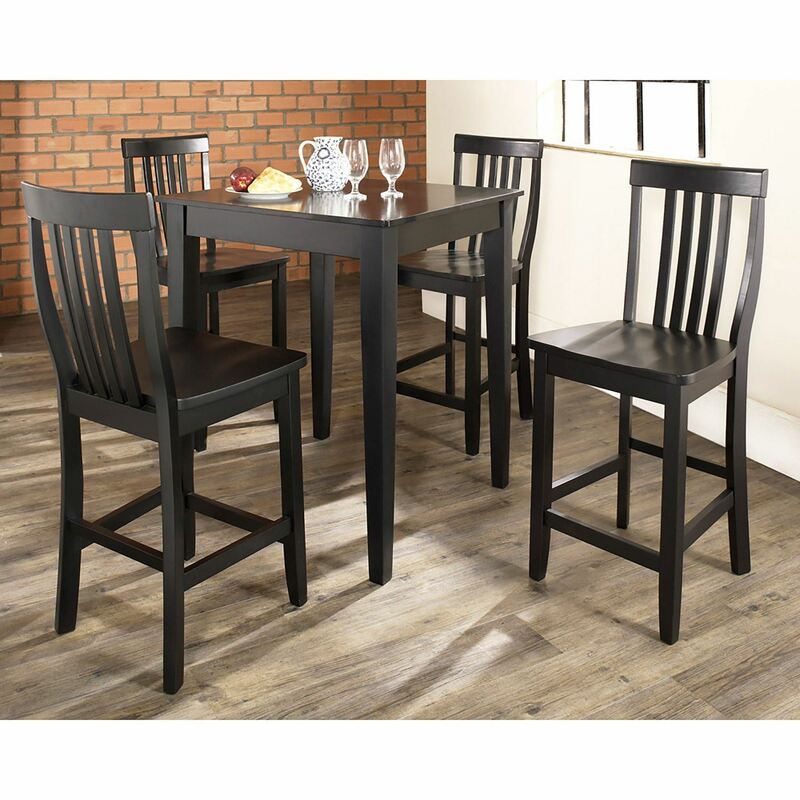 Whether you are looking for dining for four, or just a great addition to the basement or bar area, this set is sure to add a touch of style to any area of your home. Table Dimensions: 36inH x 32inW x 32inD. Stool Dimensions: 40inH x 185inW x 225inD. 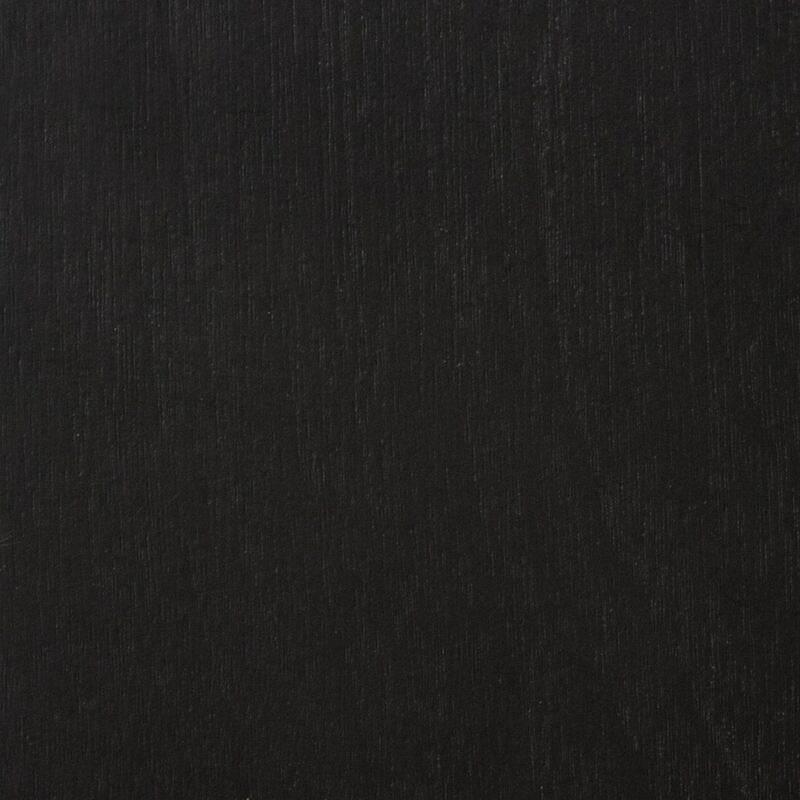 Solid Hardwood & Veneer Construction Table.